Later this month, Funko will be releasing the very first Pokemon Pop figure exclusively at Target – Pikachu. As the company has already secured an official Pokemon license, they’ll be able to make more Pokemon Pop figures whenever they want. So they’ve asked followers on Twitter for their thoughts what they should make next. 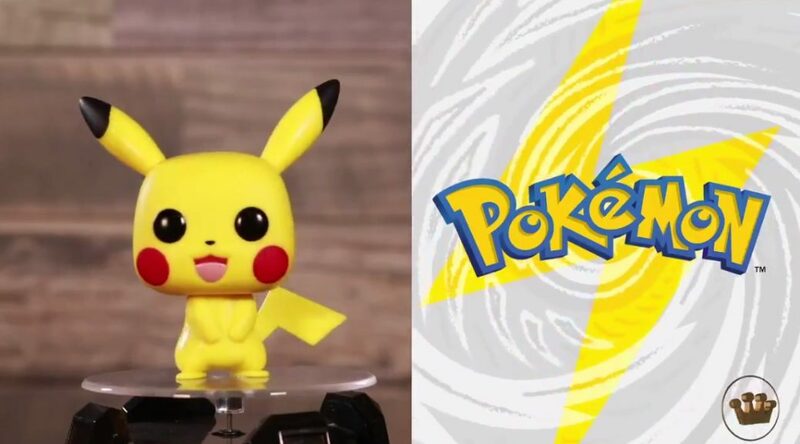 In addition, Funko has uploaded an unboxing video for the Pikachu Pop figure. Check it out below.